As our parents in the Nest will know we have made the most of the good weather taking the indoors outside and spending many lovely afternoons in the baby garden. The Baby Garden gives us a chance to get away from the main hustle and bustle of the nursery into our own peaceful paradise where each child have the chance to explore, climb, crawl, walk, enjoy water play, messy play, have a snooze or quietly sit and investigate at their own leisure. Recently a company called Playforce who make outdoor play equipment specifically for nurseries and schools let us test some products, these include a large wooden bridge, play house and play cube. These are brilliant additions for the baby garden encouraging the children to progress their physical development. This has led us to take a look at the garden to see how else we could make the most of the space. Jemma along with her green fingers and has already got to work – even the babies have been helping with their spades! Soon the children will be able to build castles in the new sandpit, dig in the mud pit and crawl along a sensory stone path through herbs such as lavender, mint and basil. We will be able to have snack under our new sun shade and take shelter when it’s wet. 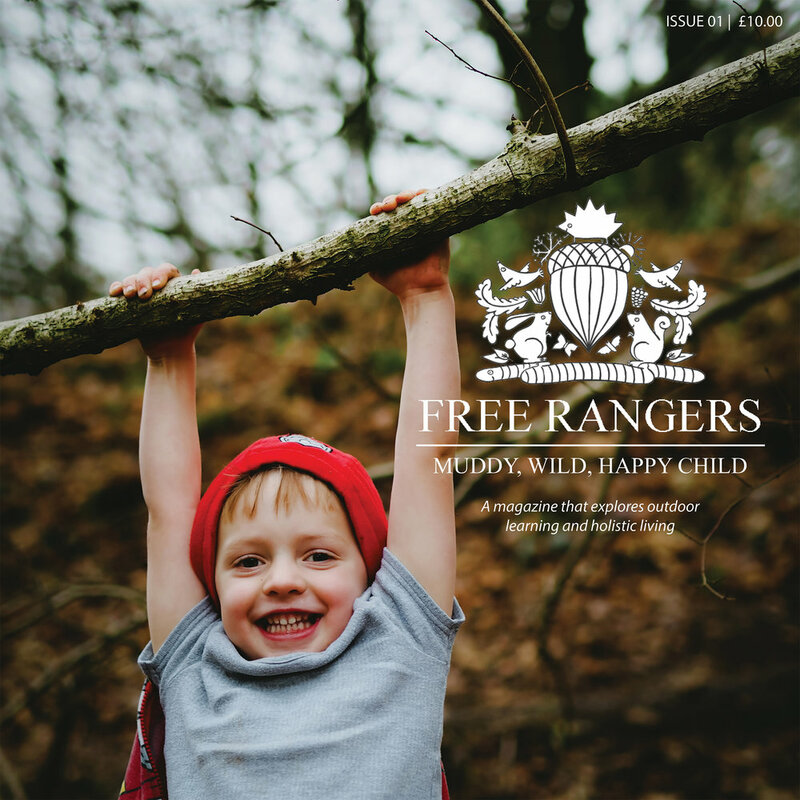 At Free Rangers we relish the outdoors and everything it has to offer from slugs to sticks! It can bring the quietest of child out of themselves giving them space to babble, laugh and enjoy their own and others company in a calm and peaceful environment with abundance of fresh air. We are very excited about this progression and will update you with pictures as we go. Feel free to stick your head around the black gate (by the Nest entrance) and take a look for yourself.